If you're thinking about taking your mom out this Sunday for Mother's Day or if you're reading this too late, forgot about Mother's Day, and now have to make it up with something super special, this list is for you. 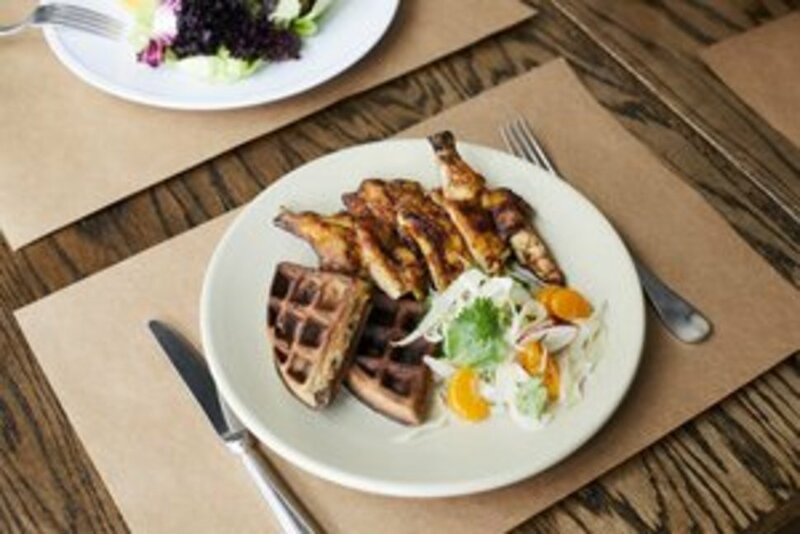 Their Mother’s day special is a three-course $42 meal featuring dishes like grilled asparagus, fava beans, and morcela sausage; salt cod scrambled with egg; and Portuguese egg-custard tarts (Grubstreet). Lupulo is George Mendes’ newest restaurant and he trained under the likes of Alain Ducasse, Martín Berasategui. They have multiple group dining spaces that can be booked online and a special mothers day brunch menu. "Mendes has a knack for mingling traditional Portuguese flavors with modern gourmet technique in all sorts of inventive, accessible way" writes Adam Platt for NY Magazine and he this place will be sure to impress all in your party. “Hanging plants, cheerful Dusen Dusen pillows, and tiny speckled stools set a welcome tone at this pocket-size Brazilian café” writes Anna Furman. Their recipes include chia seeds, truffle oils, and many other less known ingredients, but the absolute star of the restaurants is the Cassava (Yuca) Root. 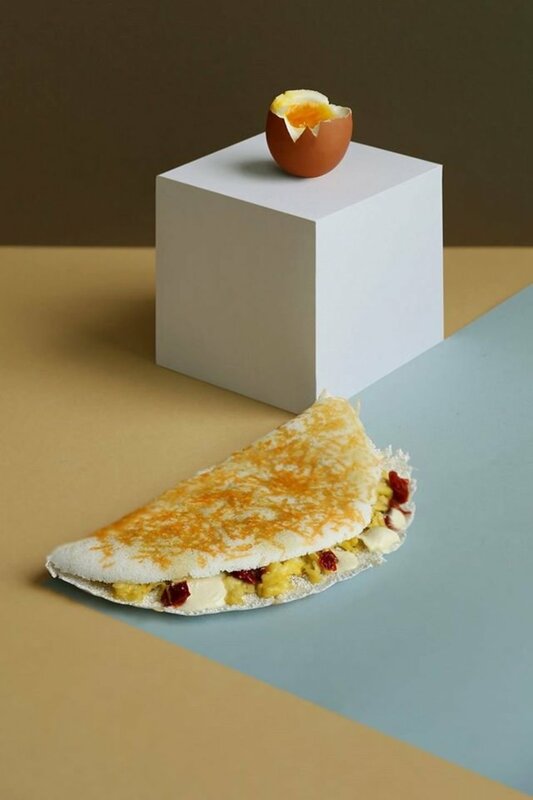 The tapioca-crusted gluten-free crêpe stuffed with savory ingredients (portobello mushrooms, cured ham, scrambled eggs, mozzarella di bufala) or sweet fillings (strawberries, cashew-nut cream, raw honey) is a signature. All their ingredients are from local farmers, and their menu is seasonal so OCA is a perfect guilt-free brunch spot for mom and the family. Burgers and Burgers are what Salvation Burger is known for. 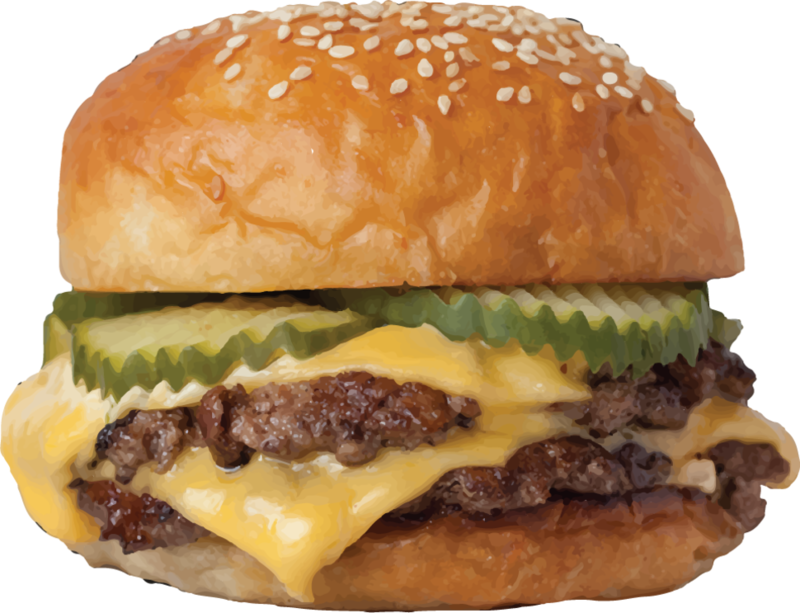 April Bloomfield’s Salvation Burger at the Pod51 hotel is a deep dive into all-American fast food. They feature fried fruit pies, fish sandwiches, boozy milkshakes, hot dogs, burgers, and fries, yet everything, even including the mustard is made from scratch. Their special is pimento burger with a fried egg and it is as killer as it sounds. 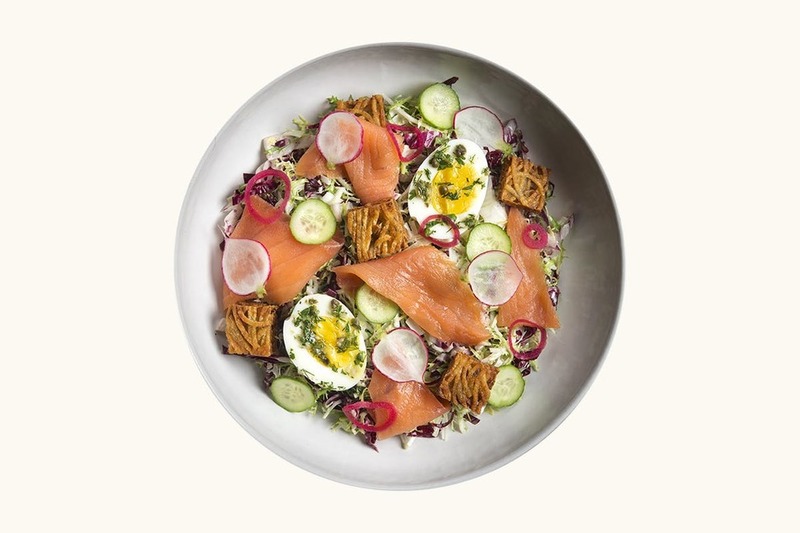 ”The East Village restaurant Rebelle doesn’t officially classify itself as a wine bar, but with a tightly edited menu numbering only 11 savory dishes, and a wine list that runs to 105 pages, the emphasis is hard to miss” writes Adam Platt for NY Magazine. 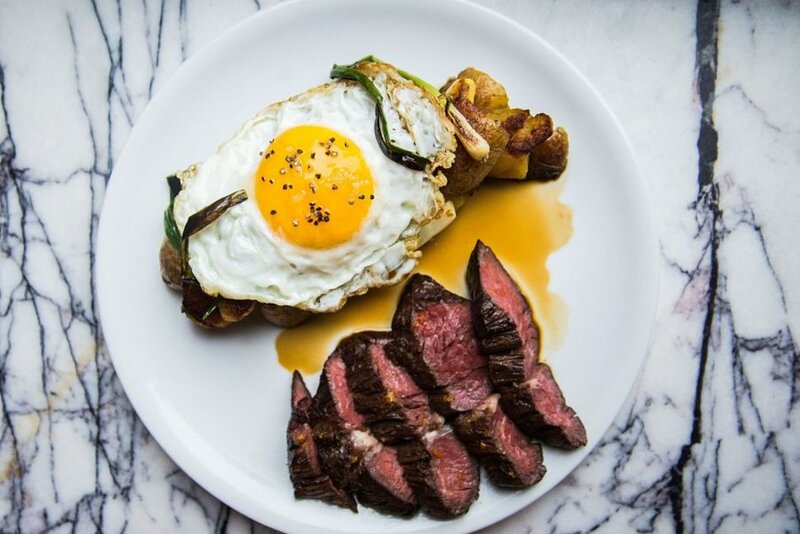 They will serve their usual brunch menu for Mother’s Day, which includes steak and eggs and cod confit with a Spanish torta, and all wines under $400 will be offered half off (grubstreet)! The chef, Daniel Eddy, worked at Spring in Paris, and offers inventive dishes like tender cut of duck breast touched with white beans and watercres so if you're mom likes for great food and wine (but mostly great wine) this place for you.